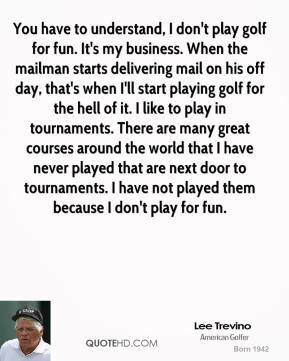 I understand that they've got to have something really strange in order to sell tickets. 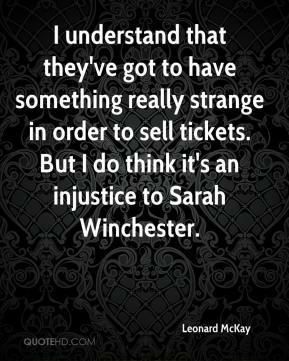 But I do think it's an injustice to Sarah Winchester. 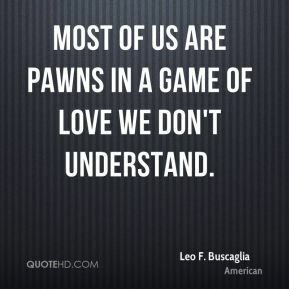 Most of us are pawns in a game of love we don't understand. 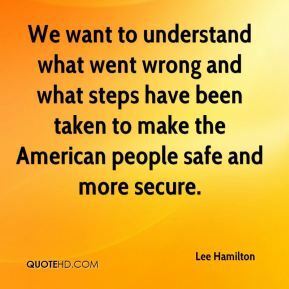 We want to understand what went wrong and what steps have been taken to make the American people safe and more secure. 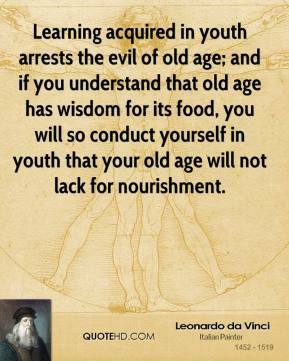 Our members may not be able to do a balance sheet, but they understand the fundamentals. 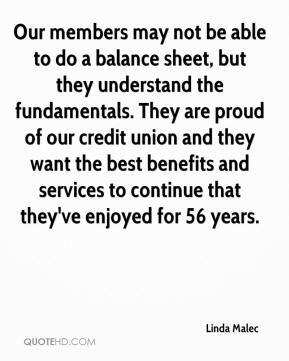 They are proud of our credit union and they want the best benefits and services to continue that they've enjoyed for 56 years. 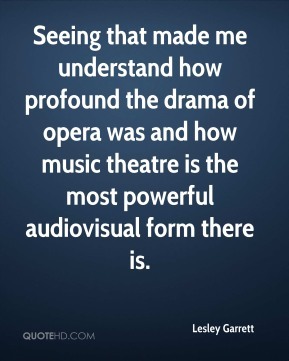 Seeing that made me understand how profound the drama of opera was and how music theatre is the most powerful audiovisual form there is.